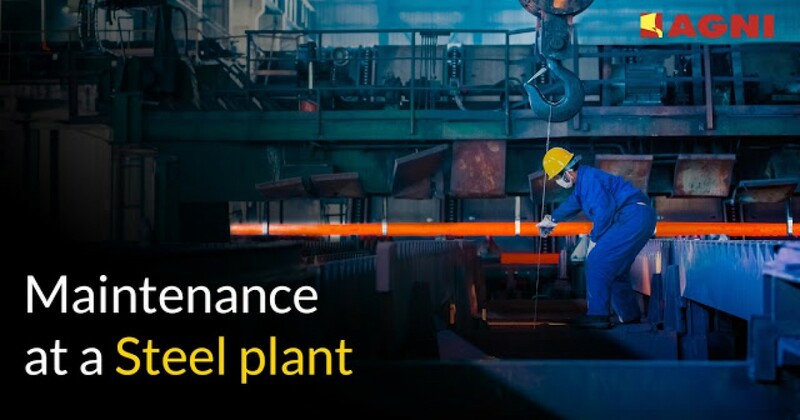 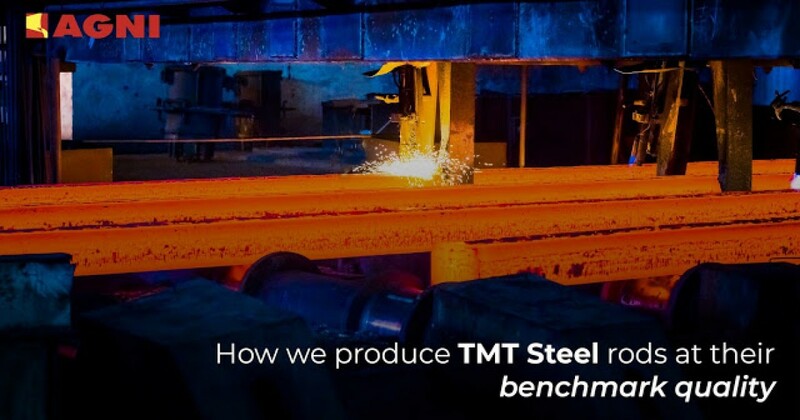 What ensures Agni Steels’ TMT Steel rods are superior to others? 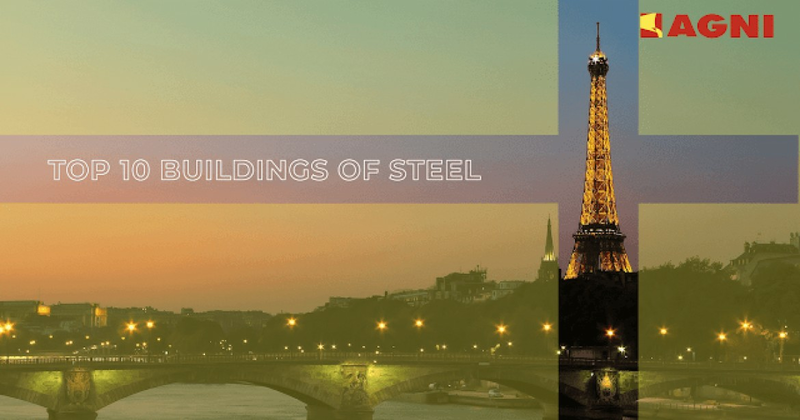 Being one of the few large-scale TMT Steel rod manufacturers of India, Agni Steels inco.. 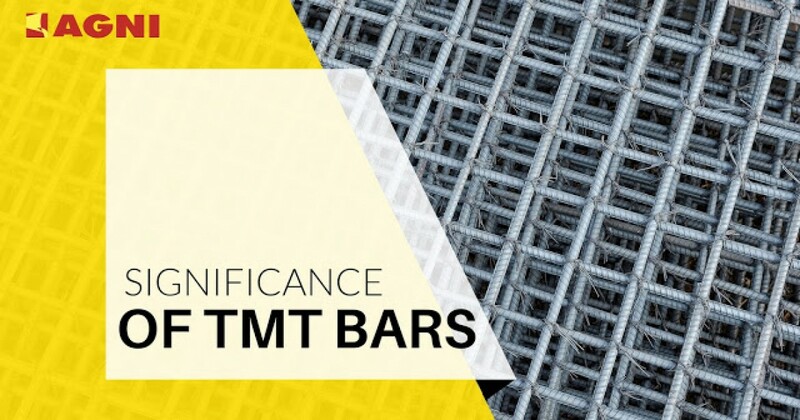 The development of the 21st Century’s current material civilization owes a huge c..
What makes Thermo Mechanically Treated bars so special? 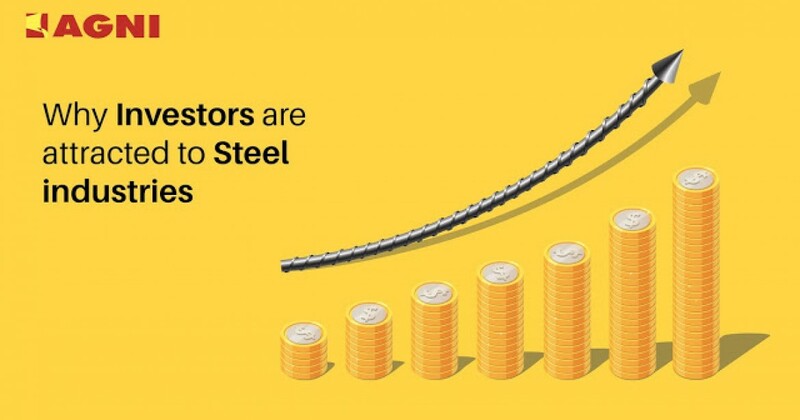 Since more than 2 decades, Agni Steels h.. 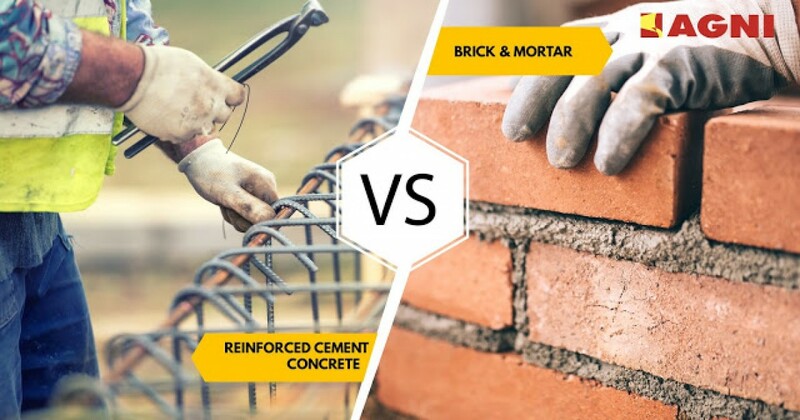 It is the 21st century, and RCC constructions have replaced traditional brick and morta.. 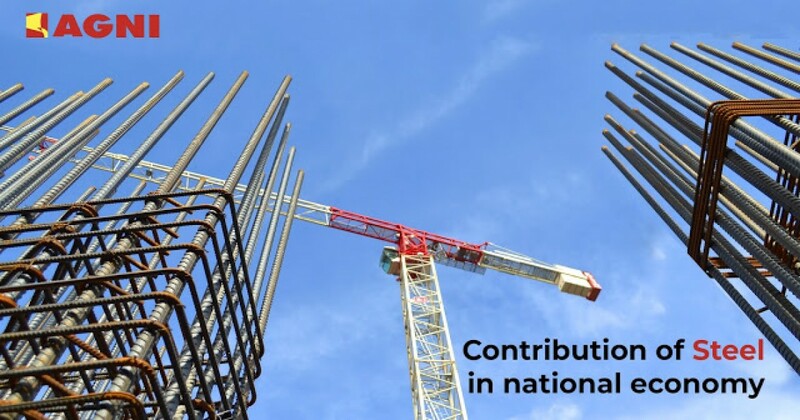 In the recent years, the ever-increasing domestic and international supply for high qua.. 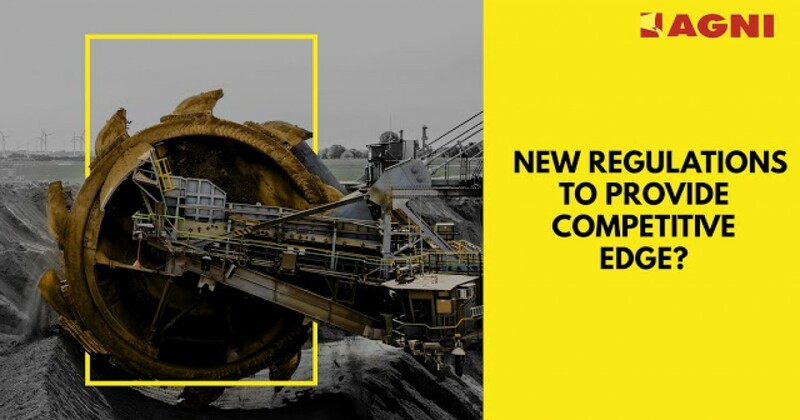 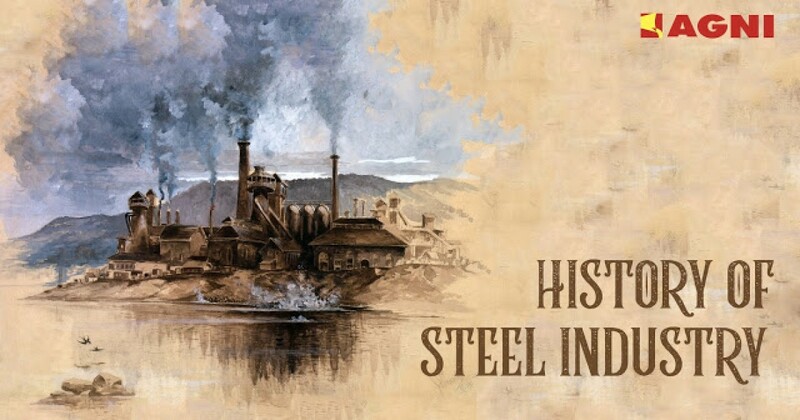 The steel industry of the 21st century has come a long way since the 1855’s Besse..